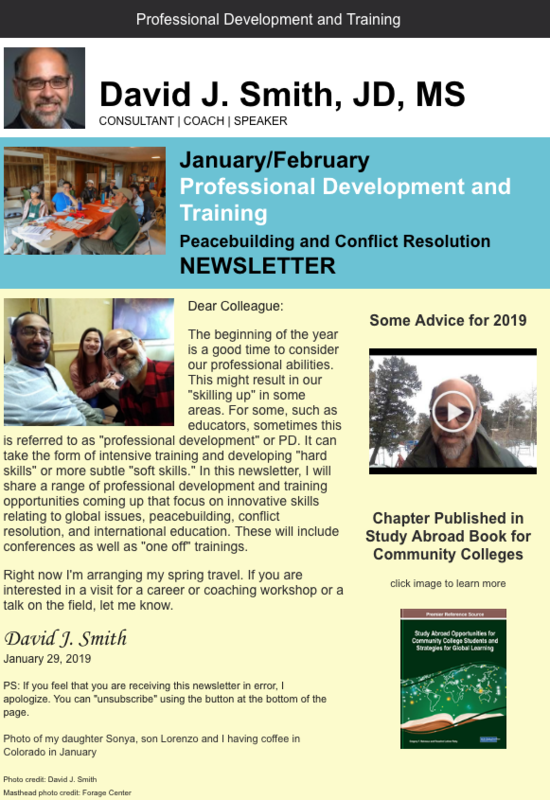 My January/February 2019 Newsletter is out! In this edition I focus on professional development and training. Click the link below.